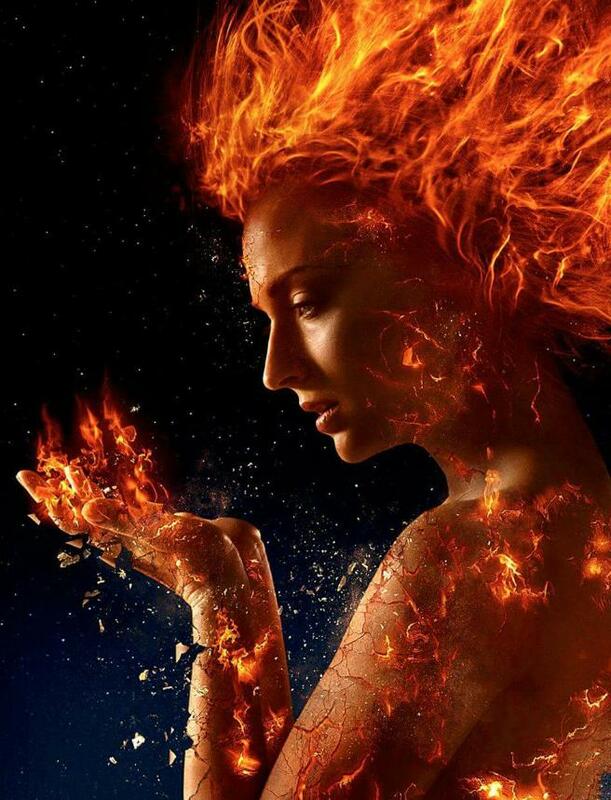 My first contract after returning to freelance life, Dark Phoenix was the best work experience I have had in years. As the Previs Editor, I worked closely with both VFX Producer Kurt Williams and 2nd Unit Director, Guy Norris as they developed the coverage of the major VFX sequences of the film. Guy has developed a previs generation system that uses motion capture system with the Unreal game engine in order to bypass time-consuming traditional animation. Members of his stunt crew simply act out the necessary character movements within a virtual model of the set. This data is then passed through Unreal for the character models, and finally rendered out as DNxHD files for the Avid. It’s not yet a perfect system; Unreal is a bear, and rendering out the final Avid media can be slow. But even this prototype system is ten times faster than traditional animation via Maya – truly a glimpse of the future of VFX filmmaking.